Nickelodeon will shoot Formula, a new 60-part series for its Latin American nets, here in Miami. 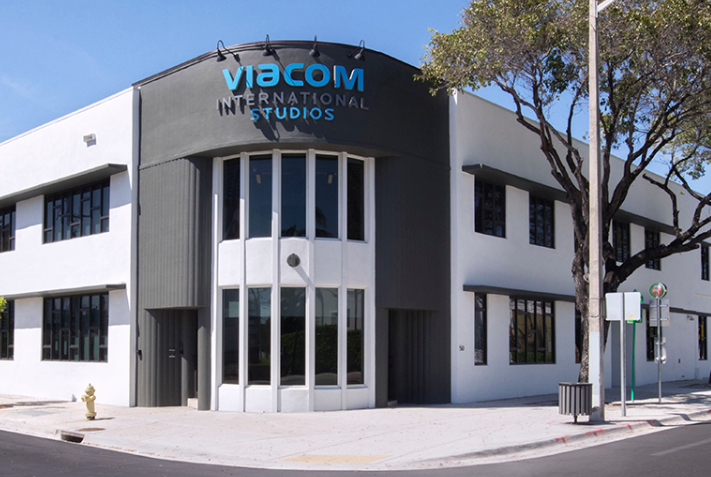 The Viacom kids net made the announcement at the ongoing NATPE Miami event, and said the series will feature new and established talent from across Lat Am. The entire 60x60mins series will be produced by Somos Productions for Nick. It will be filmed in the city of Miami and at the Viacom International Studios production hub. an 88,00-sq ft facility in the city’s downton area. Billed as a modern take on the Romeo and Juliet love story, Formula A will be set in and around a racetrack and follow two kart racers from rival families. Tatiana Rodriguez, senior VP of Nickelodeon Group Americas said: “Formula A is a never-before-seen story on Nick, which tells the tale of two charismatic and brave kart racers living their lives to the limit. Formula A begins production in March and is set to premiere pan-regionally in Q3 of 2017.